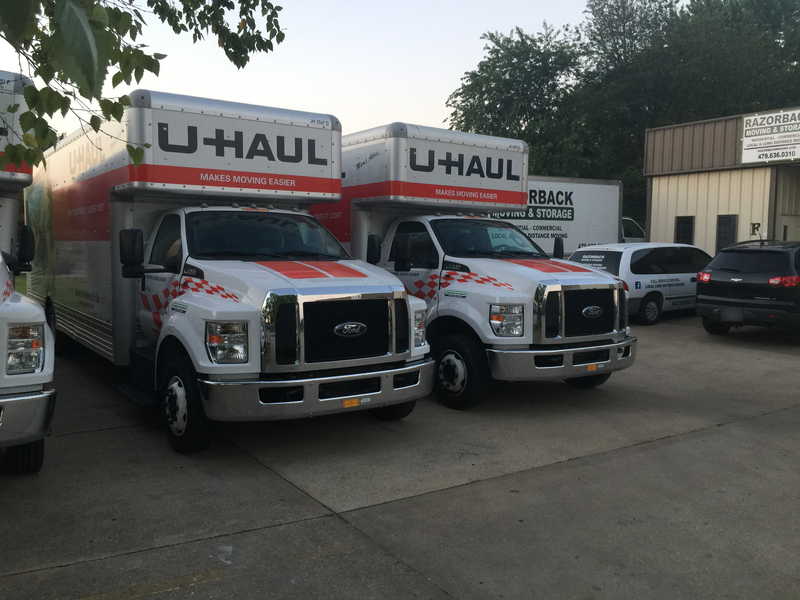 One of the most important aspects of a successful move is properly packing your belongings. 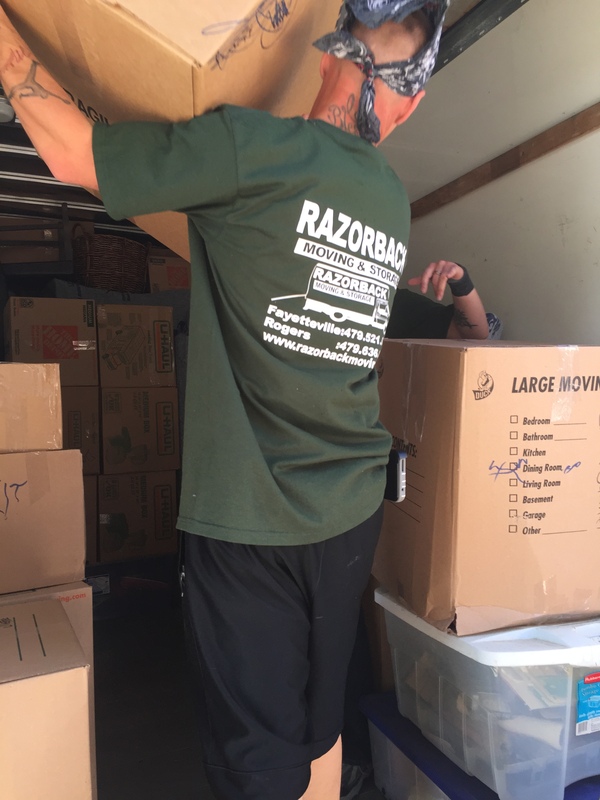 Though packing may be a tedious task, proper packing can help ensure that your belongings will not be damaged when you move and may even help you cut down on the number of moving boxes you need. 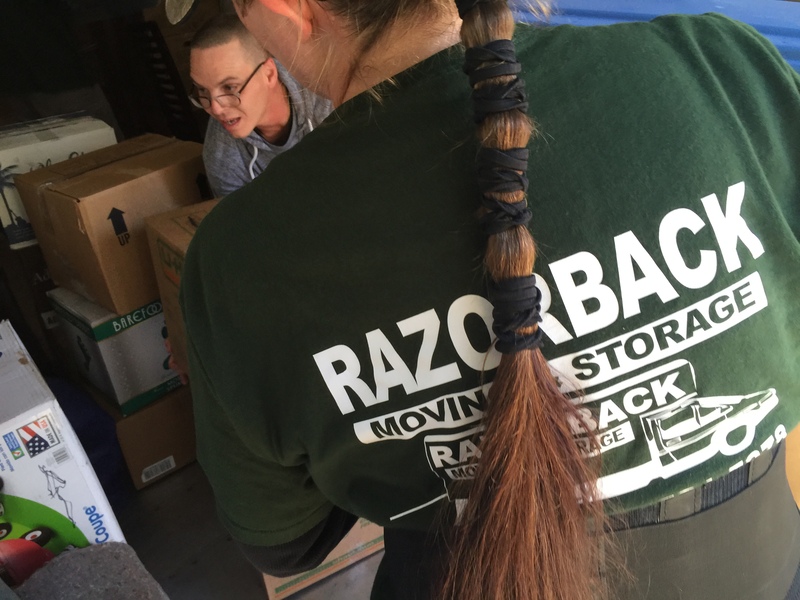 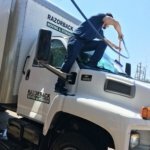 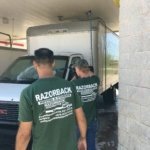 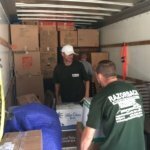 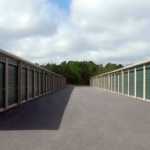 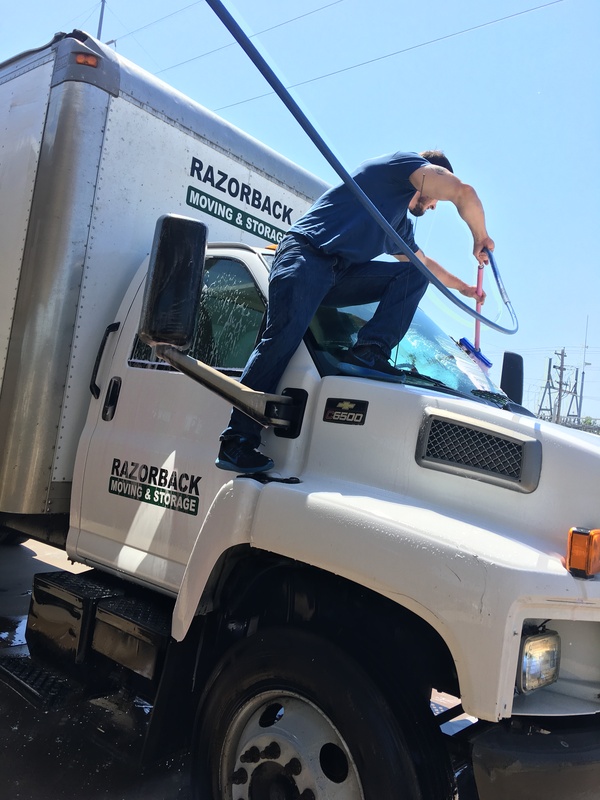 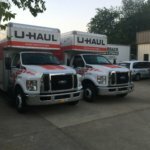 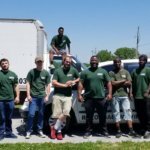 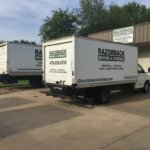 If you find that you do not have the time for packing or if you want to have your belongings packed professionally, the Northwest Arkansas packing experts of Razorback Moving & Storage are ready to help you. 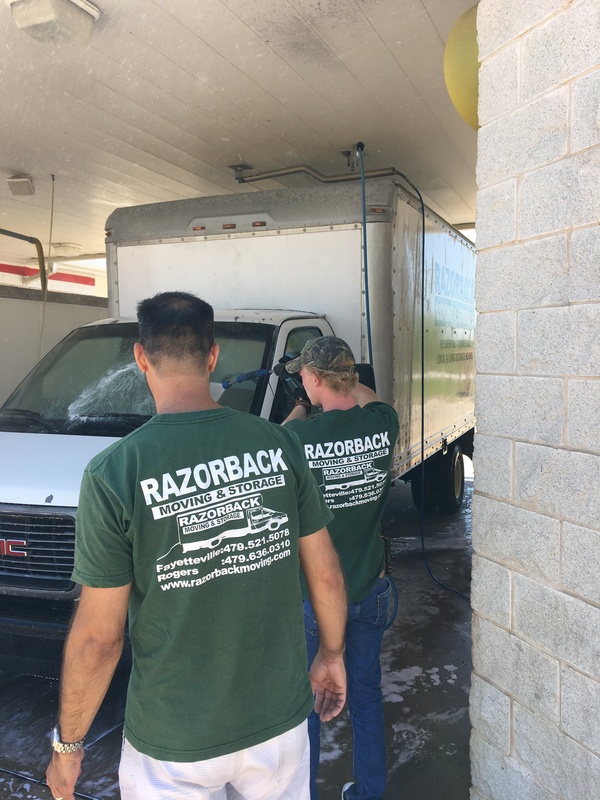 Contact us today at 479-636-0310 for a free estimate. 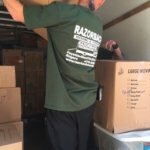 When you begin to pack your belongings, you may be focused solely on getting everything you own in boxes as soon as possible. 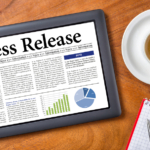 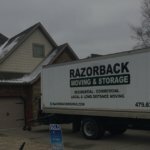 While this may help you save time in the short term, you may actually be wasting time in the long term. 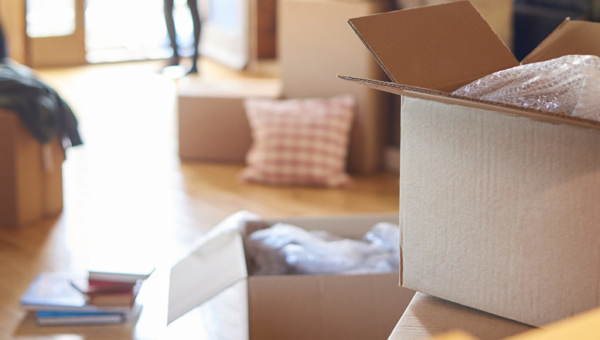 Packing should be carefully planned so as to make unpacking as hassle-free as possible. 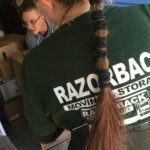 It is important to pack similar items together and to carefully label each box, especially when the contents are fragile. 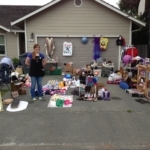 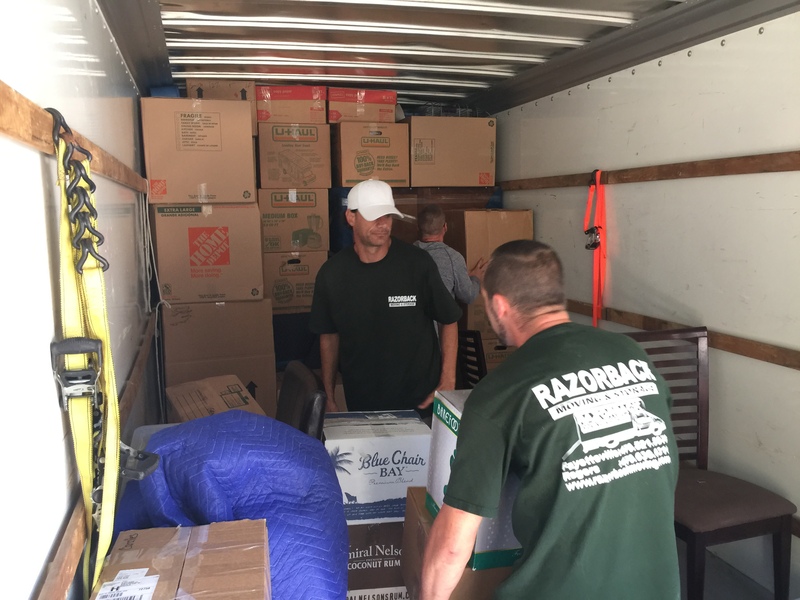 Additionally, it is usually a good idea to pack in terms of rooms; that is, pack the items from one room together so that it is easier to sort out your goods when you move into your new home. 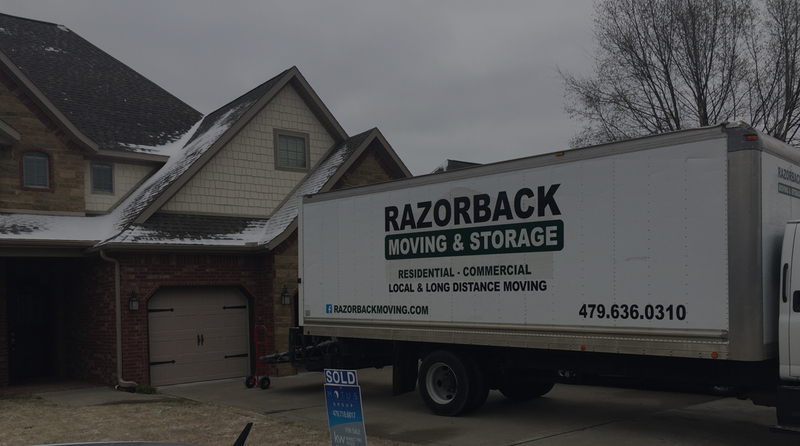 Packing is an overwhelming prospect for many people, but the Northwest Arkansas packing experts of Razorback Moving & Storage are ready to help you with the first step in moving to your new home. 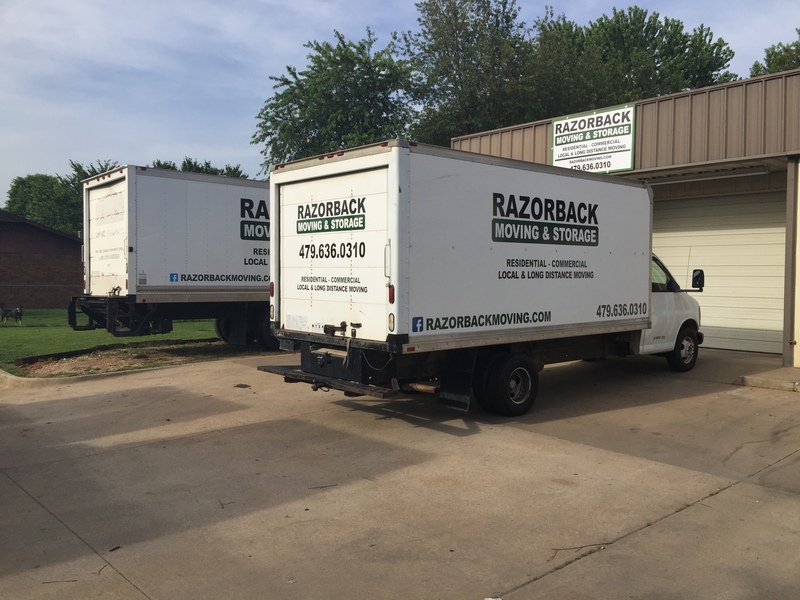 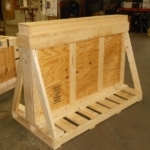 Contact us today at 479-636-0310 to learn more about our packing and moving services.